Total has struck a deal to buy a 10% stake in the Arctic LNG 2 project in northern Siberia. Taking into account its 19% stake in project operator Novatek, he transaction takes Total’s overall economic interest in the project to 21.5%. Total will also have a chance to buy a 10%-15% interest in Novatek’s future LNG projects in Yamal and Gydan. The project will involve the installation of three gravity-based structures in the Gulf of Ob to support three liquefaction trains, each with a capacity of 6.6 million tonnes per year. Arctic LNG 2 is expected to unlock more than 7 billion barrels of oil equivalent in the onshore Utrenneye gas and condensate field. The final investment decision on Arctic LNG 2 is expected in 2019, with plans to start up the first train by the end of 2023. 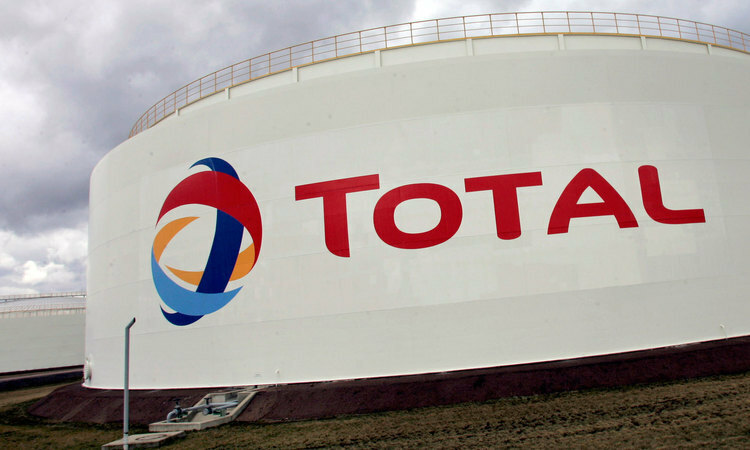 Total chief executive Patrick Pouyanne said: “Total is delighted to be part of this new world class LNG project alongside its partner Novatek, leveraging the positive experience acquired in the successful Yamal LNG project. “This project fits into our strategic partnership with Novatek and also with our sustained commitment to contribute to developing the vast gas resources in Russia’s far north which will primarily be destined for the strongly growing Asian market.